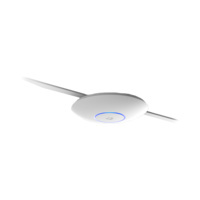 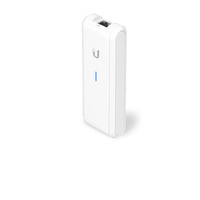 Housed in a weatherproof design, the UniFi AC Pro AP features simultaneous, dual-band, 3x3 MIMO technology and convenient 802.3af PoE/802.3at PoE+ compatibility. 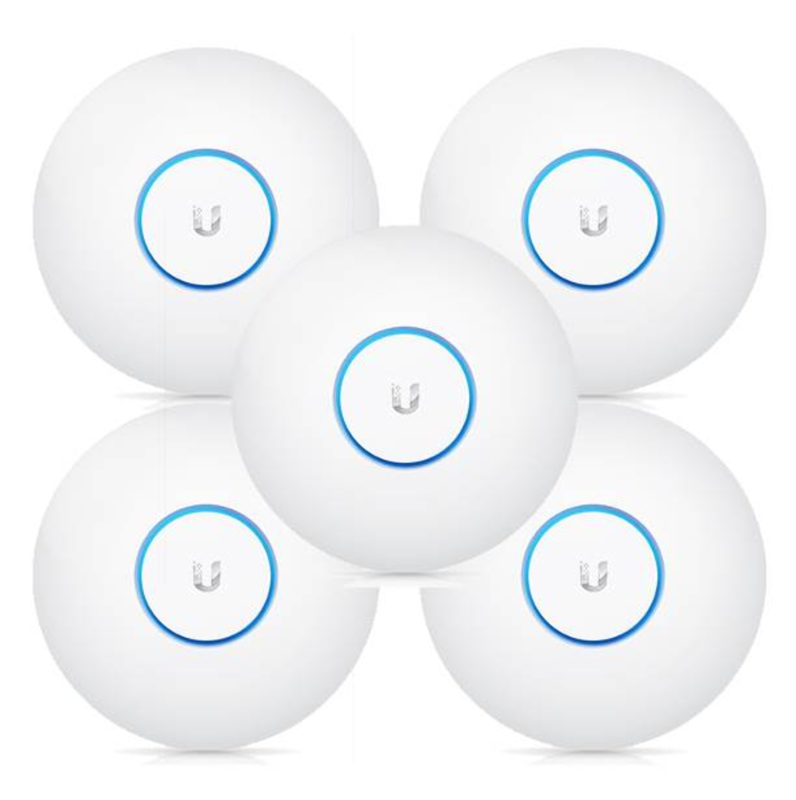 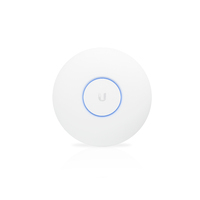 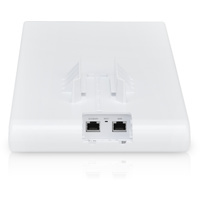 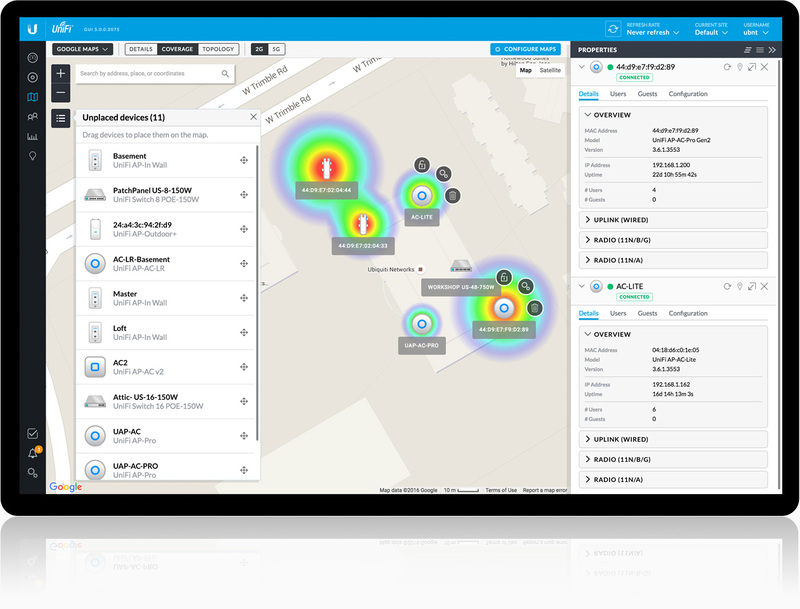 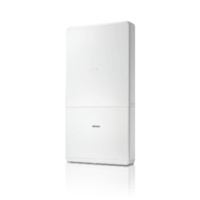 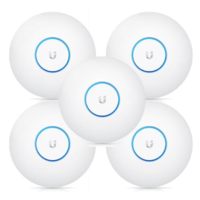 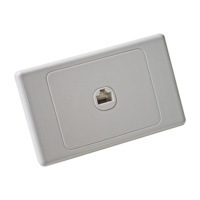 Instantly provides and configures thousands of UniFi APs. 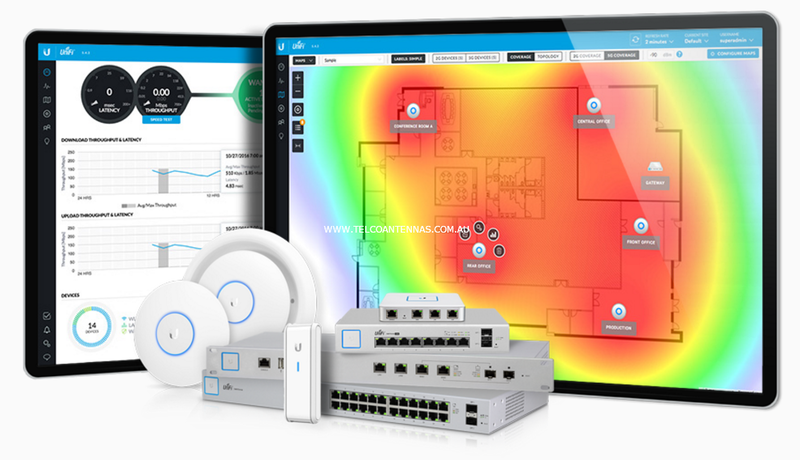 Quickly manage system traffic. 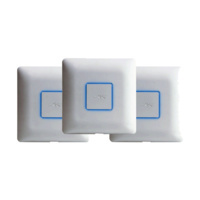 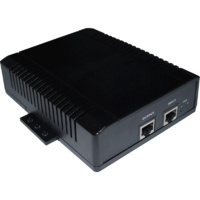 Create one large wireless network across multiple APs so users can roam and seamlessly maintain their connection as they switch to the nearest AP. 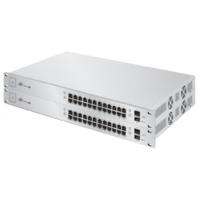 Unlimited scalability. 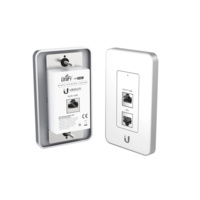 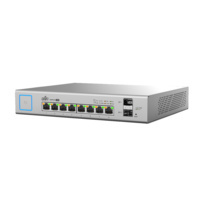 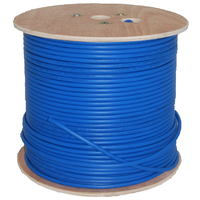 The UniFi system only requires the controller software for installation and management and can run independent of the controller software for day-to-day operation.